Today diagnostic testing has become an integral part of most clinical diagnosis and quality patient care. But once the patient leaves your clinic, you have no control over the testing process. Chasing test results has become an everyday part of business for clinics. The challenge is, which laboratory performed the testing? Has the patient presented for collection? How do you know when results are available? 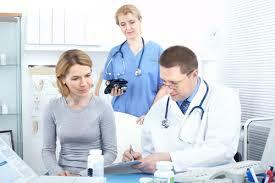 PAMS puts you in control of the process that happens outside of your clinic. By maintaining the connection between clinicians, patients and the laboratory, PAMS gives you visibility of the testing process to give you confidence that each requested test is completed for your patients within your expectations. Now you can access test results anywhere you need them – PAMS can delver results to your desktop or mobile device, allowing you to review results at your convenience. By bridging the gap between clinicians, the laboratory and patients, PAMS bring new visibility, control and convenience to support diagnostic testing services ordered by clinicians. 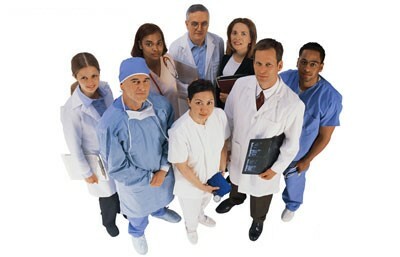 Diagnostic testing, that now support more than 70% of clinical decisions, are delivered efficiently and without error. 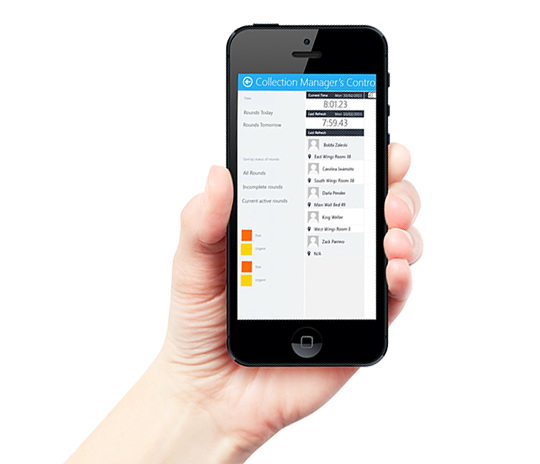 Using convenient mobile devices, PAMS can be used anywhere by clinicians, phlebotomists and nursing staff to manage the ordering of diagnostic testing, collection and transportation of samples and the review of patient test results. Clinicians can choose to receive test processing alerts, such as delays to sample collection or results delivery, or notification when results are available. Patients can also schedule collection appointments, and receive reminders to ensure that samples are collected within the timeframe required. PAMS can be seamlessly connected to your Practice Management and Patient Information systems. We know that quick and convenient access to all patient information is central to your clinical interactions and that you need information to be well organised and presented in a familiar and logical fashion. PAMS integrates with your PMS (and PIS) ordering and results delivery process so that you can order diagnostic tests and receive results directly through PMS. Knowing that every testing episode been conducted correctly and compliantly, that each sample has been collected and handled within correct procedures, and that patient privacy has been protected, are fundamental concerns for both you and your patients. PAMS ensures that each process step is conducted compliant with the quality rules and procedures that you implement, and that every action is traceable and auditable.